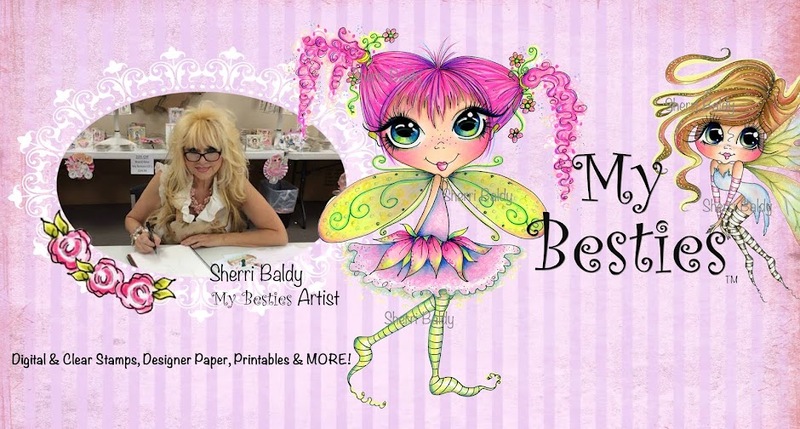 Sherri Baldy's My-Besties will be seen this week on Create & Craft Tv. 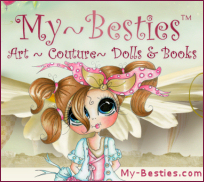 their My-Bestie post and leave a comment before Saturday July 5th. 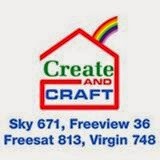 Be sure to check out their program. 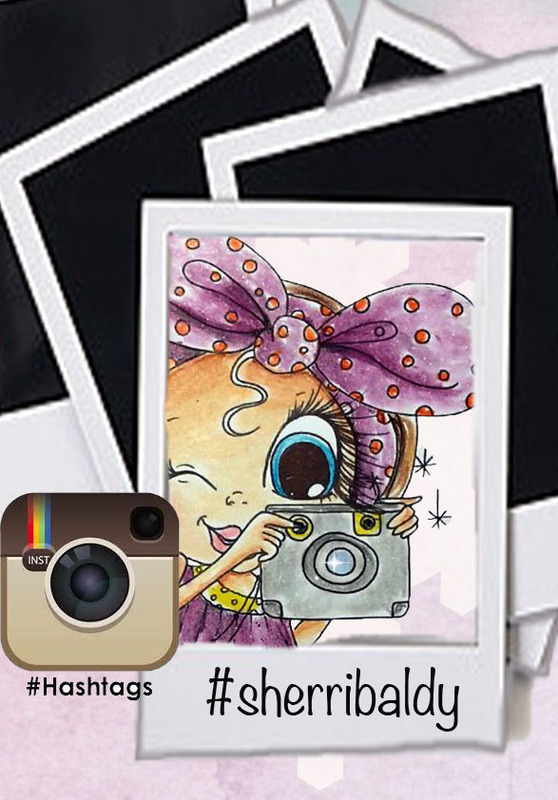 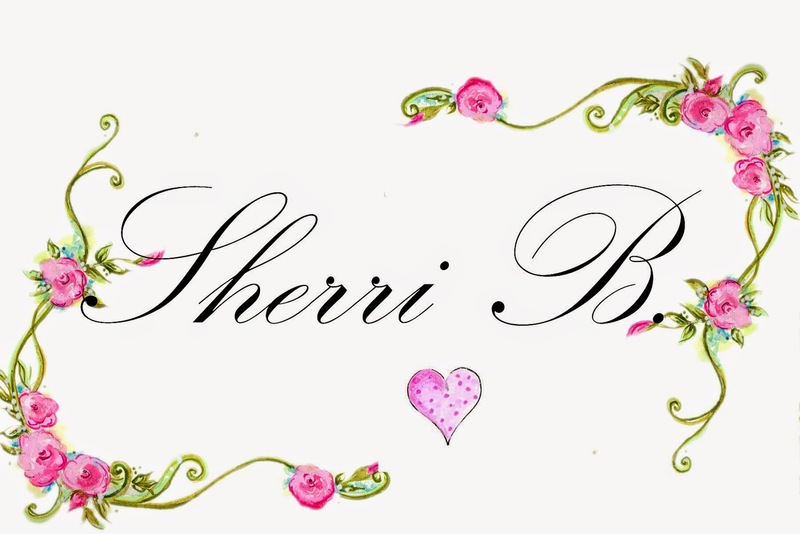 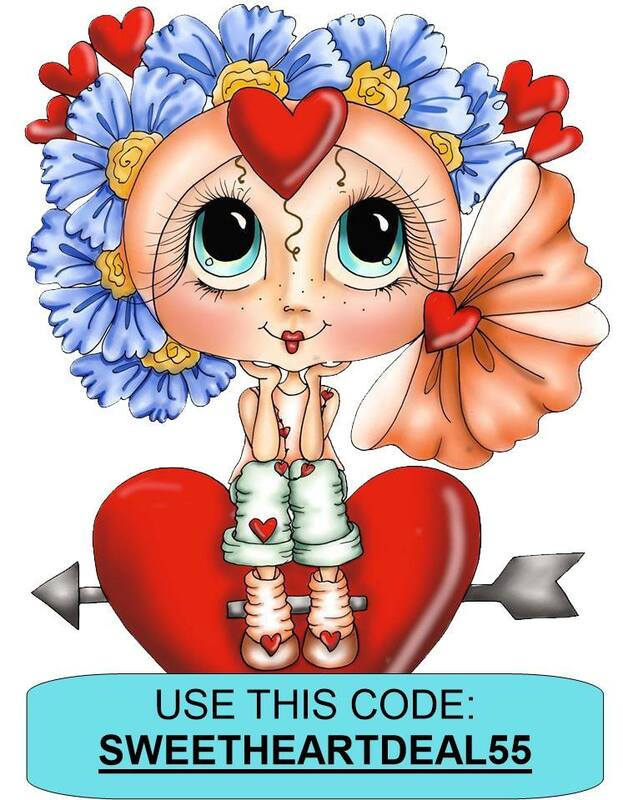 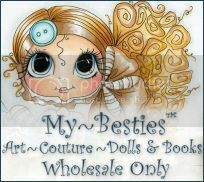 Sherri has created an exclusive line of My-Besties stamps just for Create & Craft Tv. 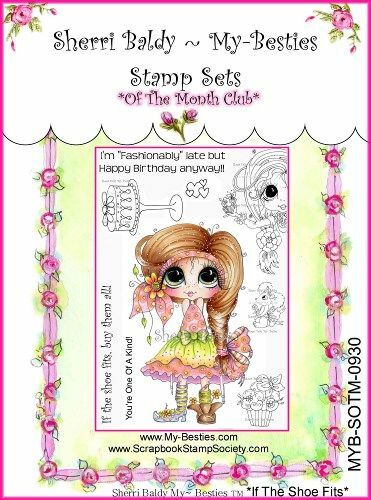 Save the date for never seen before My-Besties Stamp sets.